Stock investing is an enormous ocean of possibilities. A lot of our readers tend to be relatively new to the discipline, perhaps sticking a toe in the waters for the first time. We’re all about helping people avoid common mistakes early on, as these can cut a long investment career very short. We’re also here to provide a counter-opinion to the stuff you hear from most other financial investment writing sources. Investment writers tend to be an independent bunch. They value the maverick spirit, learning and doing on one’s own, always. But honestly, not everyone is cut out for this kind of approach to investment, and there’s no shame in that. 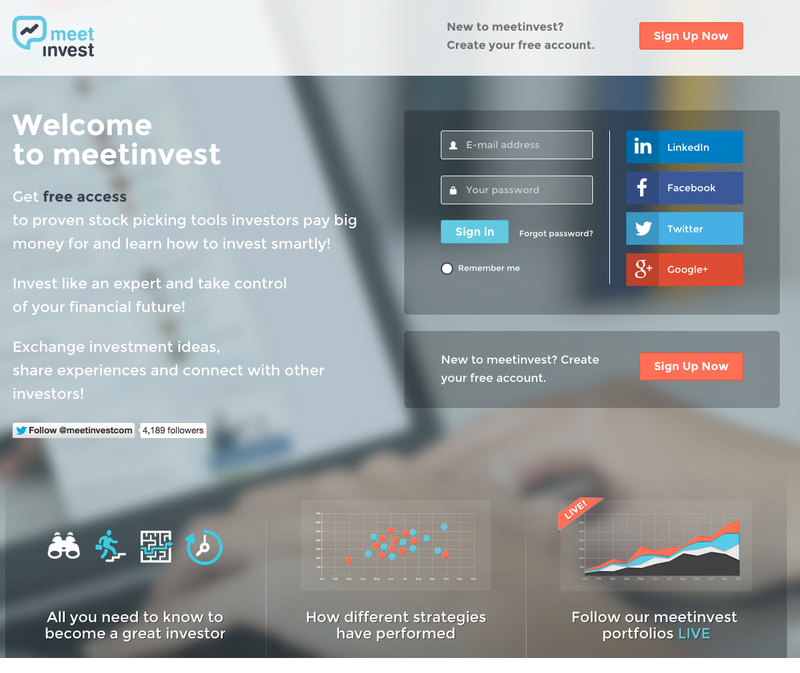 meetinvest however, is one of the best resources for both learning and practicing stock investment from scratch. It also works really well for investors who are already established. 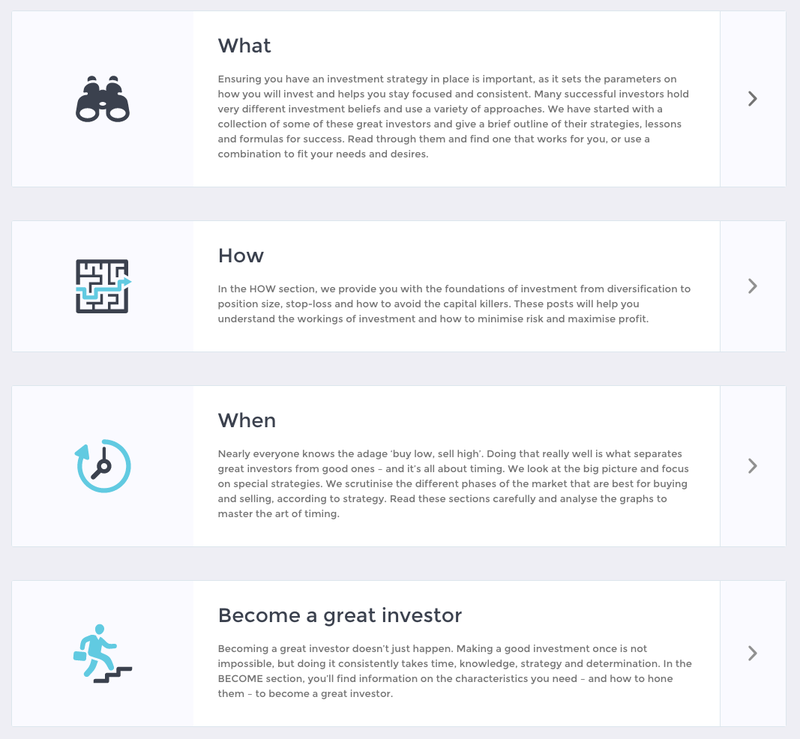 Meetinvest is a platform that provides a way to get started on your stock investment career via learning and practicing in resolute steps, which will provide a firm foundation on which a portfolio can grow. They start from scratch, helping you learn the stuff you need to know, or relearn the stuff you learned the wrong way in the first place. It all starts out with “What”. 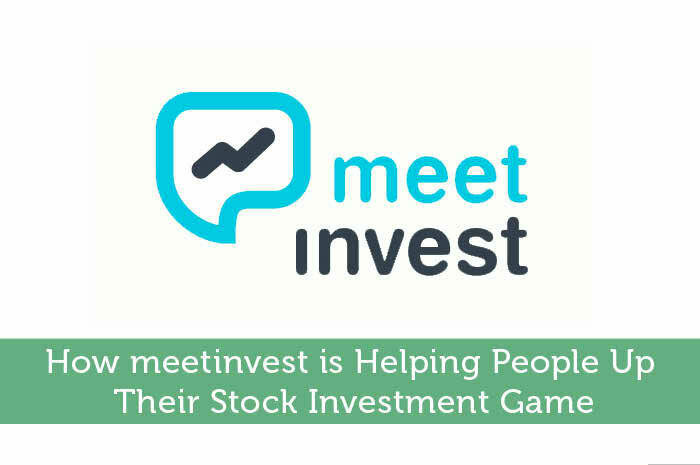 The “What” section of meetinvest is about learning what the different paths of investment are, and how they’ve worked for different investors. Many forms of investment are as different from one another as night and day, and not everyone will be a good course of action for the young or beginning investor. Having a stock investment strategy can be incoherent among people who don’t really know what they’re doing, so meetinvest’s focus on the fundamentals is vital for anyone who wants to make this a long-term gig. Next comes “How”. This is the when meetinvest starts taking things out of the abstract, and shows you how you can apply the fundamentals you’ve learned in the previous section. You’ll learn the specifics of diversification, stop-loss, position size, and other important ideas that are bread and butter for the experienced stock investor. You’re not invested yet, but you’re almost ready. Next comes “When”. Everybody knows the old investment maxim “buy low, sell high”, but it’s the people who apply it at the best time who become masters. “When” focuses on a lot of real world examples and insights, showing how history favored the investors who understood these fundamentals and how their good decisions went on to benefit their lives and portfolios. After that, there’s “Become”. This is the final stage that’s really meant to groom you into the stock investor you want to become. It’s about applying these strategies, putting your money where your mouth is. Finally, meetinvest helps new stock investors perform detailed risk analysis on all investments they’re prepared to take on. It’s this final method that allows a new investor to go into his or her new career with eyes wide open. There are many ways to learn how to invest, but few are as succinct and straight-forward as meetinvest. For stocks investing strategies, this is one of the best places we’ve ever found to start.